On December 31st Markus Schulz will sign off one of the most incredible years of his career with a signature open-till-close set in a city with which he’s become near synonymous in 2012. Hot on its heels of Los Angeles, he’ll be meeting the New Year head-on, headlining Transmission, one of Europe’s foremost trance events, in the goliath confines of the O2 arena, Prague. It’s time to say hello to 2013! 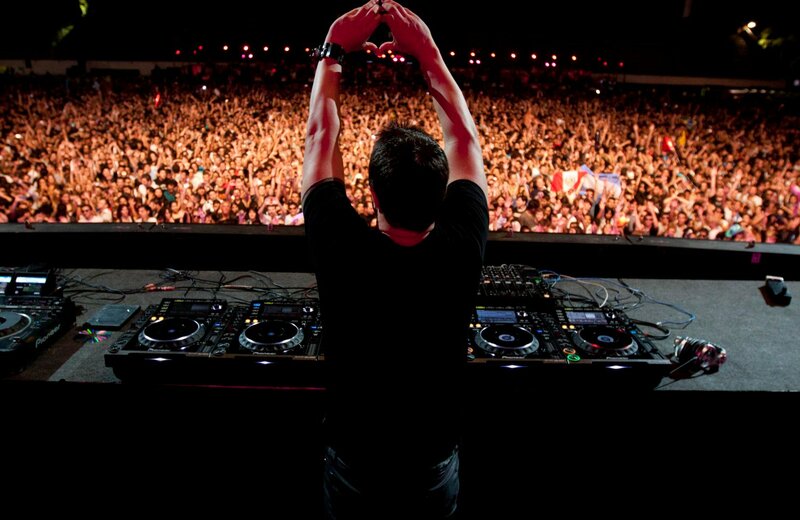 Saving the very best of 2012 to the very last, Markus Schulz – just recently crowned America’s Best DJ – will return to the legendary Hollywood nightspot of Avalon on the 31st of December. The site of his much-celebrated ‘Los Angeles 2012’ gigs back in February, N.Y.E. will see him usher in a new 365 in fittingly ballistic style! On the cards is another tour-de-force, open-till-close, trademark 10-hour sound-session, with Schulz transporting L.A.’s EDM-hungry masses down the rabbit hole and out the other side… into 2013! With the New Year fully primed, from there, things couldn’t get much bigger! 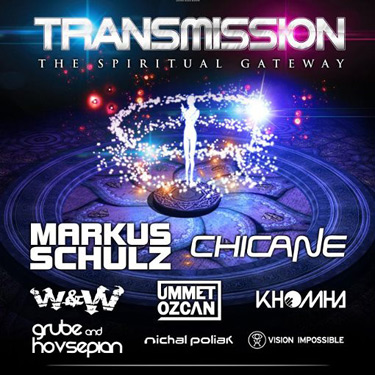 The Czech capital of Prague is the setting and The O2 Arena is the venue, where on January 19th Markus will headline one of Europe biggest and most prestigious trance events. Alongside Coldharbour lieutenants KhoMha and Grube & Hovsepian, as well as trance centurions like W&W, Chicane and Ummet Ozcan, he’ll be raising the sound pressure to unprecedented levels at the 15,000 capacity venue. As with Transmission’s events past (The New World, Future Cities and Digital Madness among them), Schulz is once again kitting the night out with its official anthem. Premiered mid-December on his Global DJ Broadcast radio show, ‘The Spiritual Gateway’ will provide clubbers arriving from all four corners with another lynchpin floor-flaming, speaker-roasting, arena-rocking theme! From the fully erupting L.A. to the clubbers hub of Prague, 2013 is poised to go into high gear… More information available on the year to come via the links below!